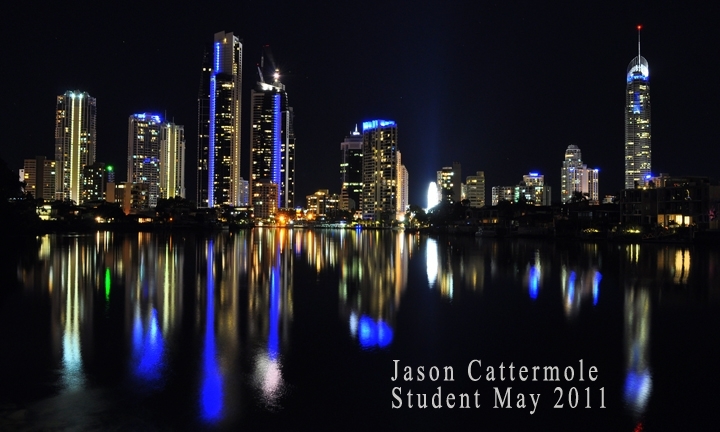 Gold Coast Photography Courses – Beginners Only- PRO PHOTOGRAPHER GUARANTEES 100% BETTER PHOTOS IN 2 HRS! 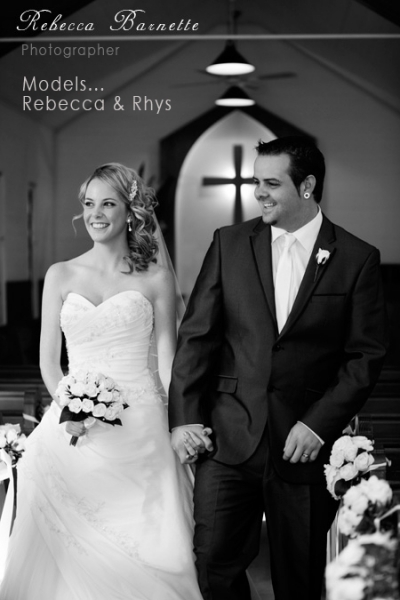 We've developed an easy system for beginners that produces high quality images every single time guaranteed. 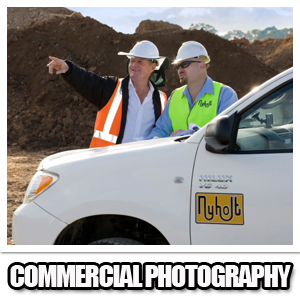 Don't have the time or money to do a Cert IV or Diploma in photography? The Auto Plus System takes 2 Hrs and $178. It's live, it's on location, it's near you, it's one on one, it's customized and set for your specific camera. TAPS is also great as a pre courser to Diploma. Once you've mastered TAPS, friends and family will want to know "How'd ya do that?" You may even be asked to share your new found skills. 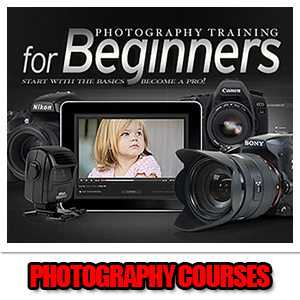 We even have a Train The Trainer course for photographers who like to help others. ONE on ONE mentoring produces high speed targeted results fast. In my experience of teaching beginners and advanced photographers, I discovered that one to one mentoring was twice as effective as classroom learning and 10 times more successful than online courses. If you have 20 people in a class with all different levels of experience and totally different camera gear, how can "lets cover everything" text book learning to be 100% effective. One on one learning is fine tuned to the individual photographers preferred field and skill level. A person wanting to become a New Born photographer doesn't need to waste time learning architecture. A Landscape photographer doesn't need skills in Sport photography etc. 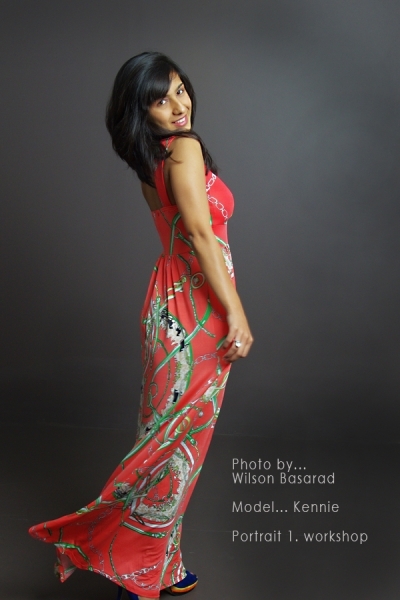 The key to T.A.P.S learning is to get you up and running creating beautiful, professional images in your preferred field quickly. This builds your confidence and increases learning speed. Once you've mastered your preferred field you can go on and learn another field but from a position of strength. Train the Trainer – Join our family. 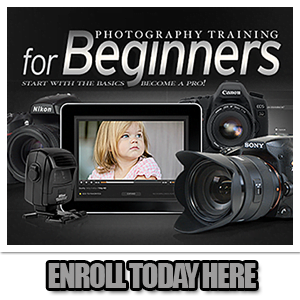 You can help us train other beginner photographers to learn The Auto Plus System. You would need to complete the Train the Trainer Course and have a strong desire to help empower other beginners. Train the Trainer graduates receive teaching fees and are well positioned to start their own part time photography business. About Us. 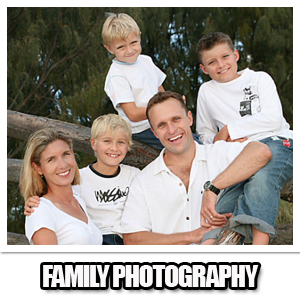 From 2004 to 2014 we had a studio in Bundall – Gold Coast with a team of 9 photographers + my 2 teenage sons. 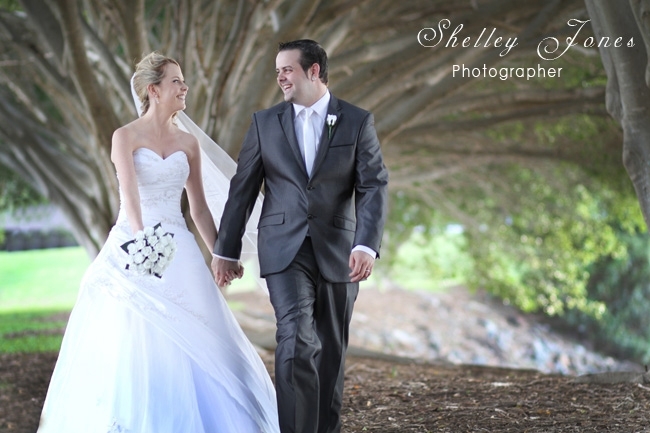 We photographed 180 weddings + 31 families + 24 corporate events in 1 year! To put that in perspective thats almost 1 wedding every 2 days. 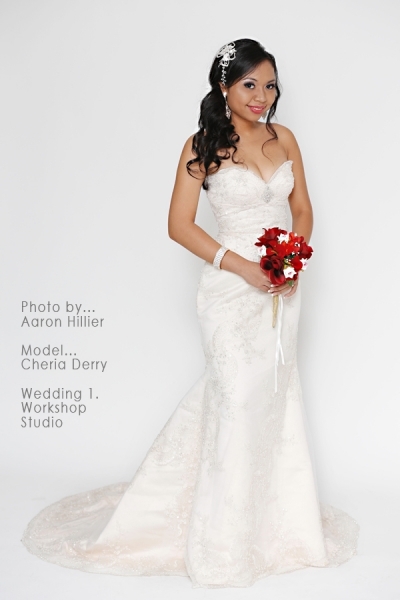 Most successful studios shoot only 40 weddings a year. We were very busy with lots of assistant photographers. I only ever hired beginner photographers because their minds are open. 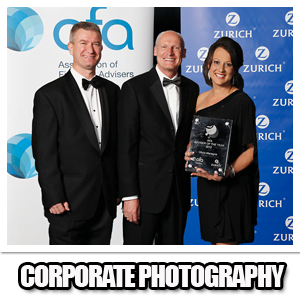 We needed a fast track learning system that could build our photographers skills and confidence quickly. So with the help of my mentor and life long friend James ( photo genius and ex RMIT photography teacher ) T.A.P.S was born. T.A.P.S was originally designed as a spring board for our beginner photography assistants to help build their confidence and give them a secure, fail safe system to guarantee professional results, every time, while assisting on a clients shoot. TAPS is perfect for beginners and so easy to learn. I'm semi retired now, and have a bit more time to teach beginner photographers. You may not want to go Pro, just capture awesome photos. Although once you've completed TAPS you may be inspired to go further. I can help you with that too…. TAPS is a one on one course I hold here on the Gold Coast. The cost is $178 for a 2 hr live course, just you and me with a follow up phone consultation after you've had a week or so to test it out. The course includes, understanding your camera functions and tweaking your camera settings for maximum results with The Auto Plus System. 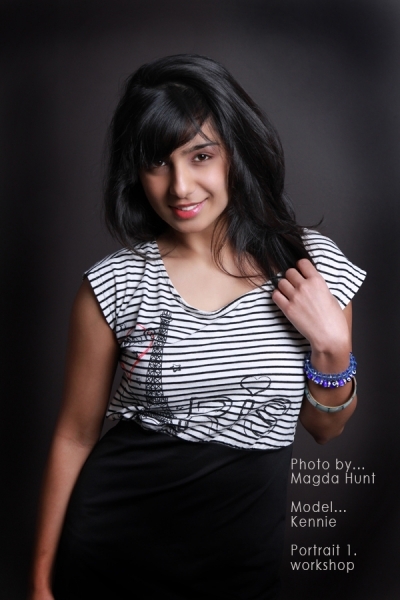 How to use flash and ambient light and how it has an instant impact on your photos. You will receive notes on everything so you can review if you need to. TAPS is 100% money back guaranteed. If your not 100% better than when you started I will gladly refund your money or personally mentor you to success. 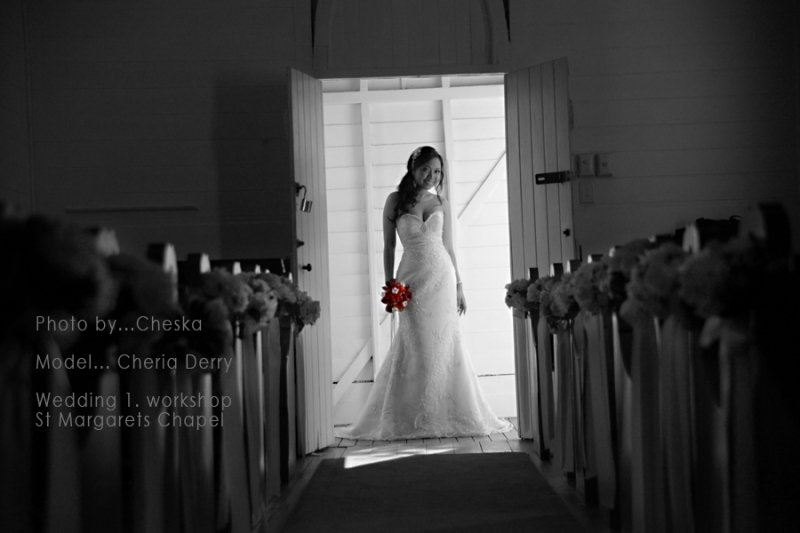 HOW CAN YOU POSSIBLY TEACH SOMEONE TO IMPROVE THEIR PHOTOS 100% IN 2 HOURS ? I think its safe to say that all photography teachers, mentors and working Pros agree, it takes a diploma and about 2 years of full time shooting to get to a competent Pro level. If your goal is to be a Pro I can mentor you and get you there no problem. But I would start you on TAPS first. WHY? Because its very high quality results instantly! The TAPS principle helps to develop a beginners confidence and give them a safe, solid system for success even under pressure. As a beginner you may never be under pressure to take photos of people or events but as you get better, and you will with TAPS, friends and family may ask you to shoot a birthday party or take a portrait. Perhaps your into landscapes, pets, children or wildlife. The TAPS principle is still the same.